Welcome to Greg’s Septic Service! 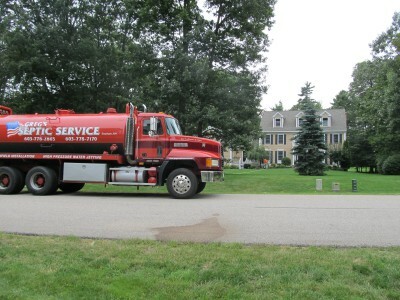 Greg’s Septic Service in Stratham, New Hampshire, provides 24/7 septic system services, as well as professional excavation and site work. At Greg’s Septic Service, we are fully licensed and insured. When you work with us, you can rest assured in knowing that your property and assets will remain safe and protected. Every service we perform comes complete with a satisfaction guarantee. feel free to contact us at (603) 778-2865. We’re always here to answer any questions you may have!